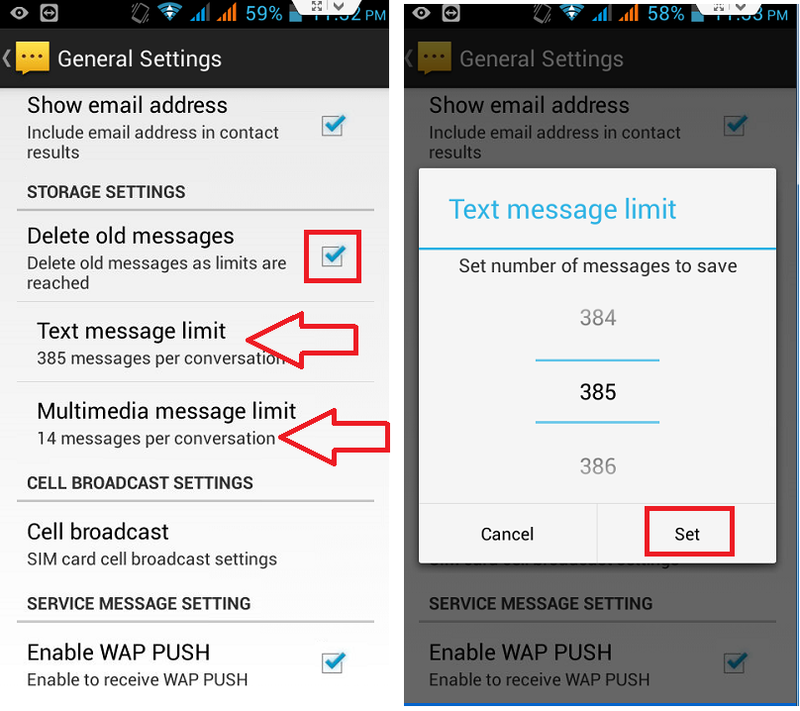 Is your phone messaging inbox full of unwanted sms? 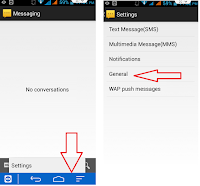 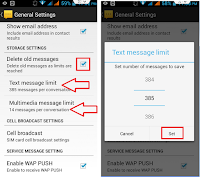 We all get lot of unwanted and time being sms in our phone inbox, it’s really irritate to delete sms by date wise but you can do one thing, set automatically delete old messages from your phone messaging inbox, not only this you can set message limit of text sms and as well as multimedia sms. 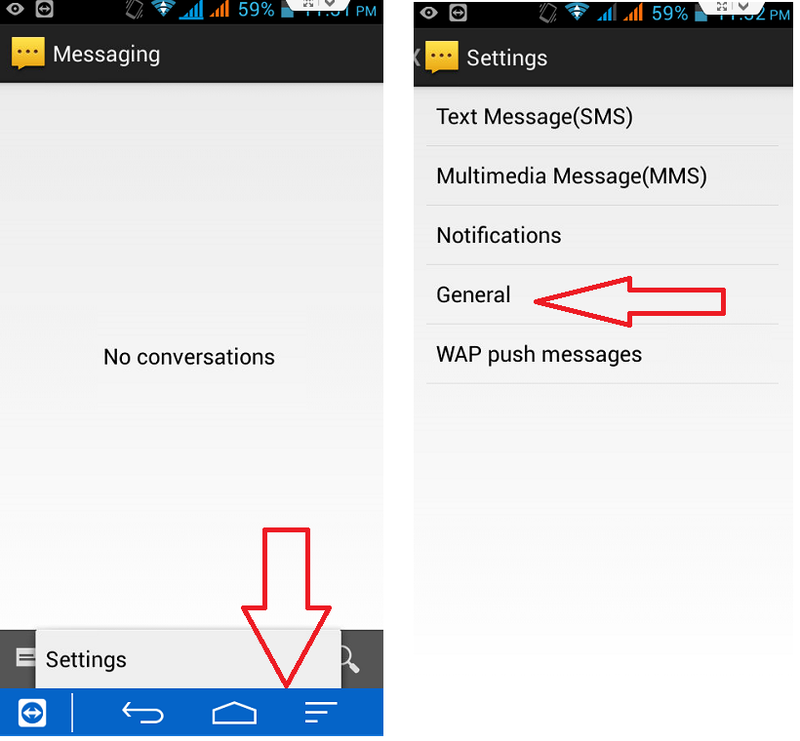 Let’s see how to do this in android phone.